It is rare to find a destination that offers such a diverse range of opportunities as does South America. 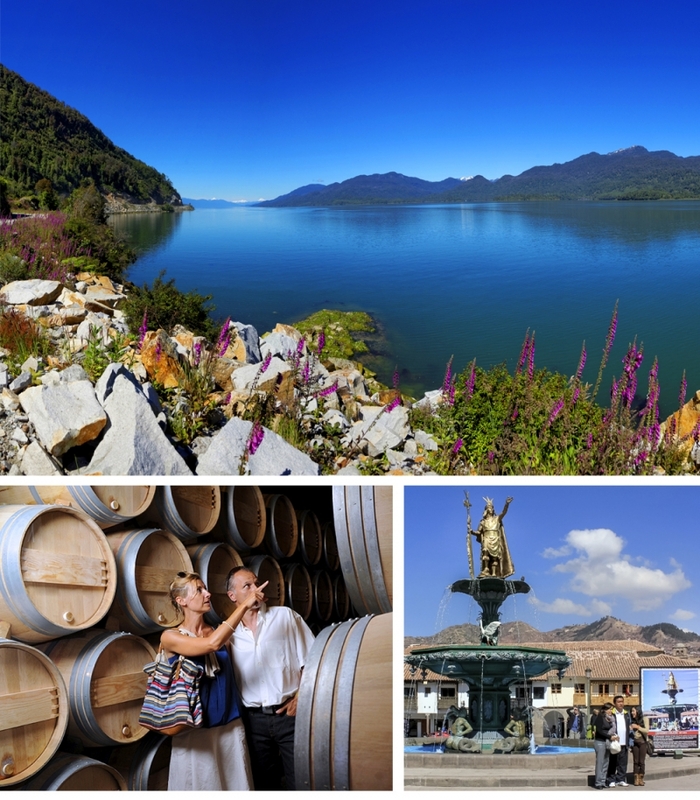 From dancing the tango in Buenos Aires to savoring the finest Argentinian wine at the vineyard, it is all about passion and discovery. You can get up close to a colony of Magellanic penguins in Punta Arenas, gateway to the Antarctic. 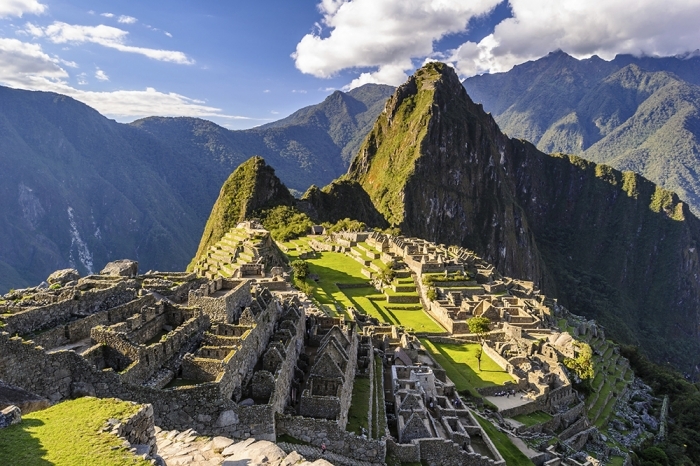 Explore the Inca secret city of Machu Picchu. Experience Tierra del Fuego National Park in Ushuaia, Argentina. If your heart isn't pounding with excitement yet, check your pulse! Sail Chilean fjords. Round Cape Horn. Even visit the Falkland Islands. By land or sea, you will forever remember the allure and romance of South America.